Invite Your Friends!! Click here to download a flyer for the boutique. 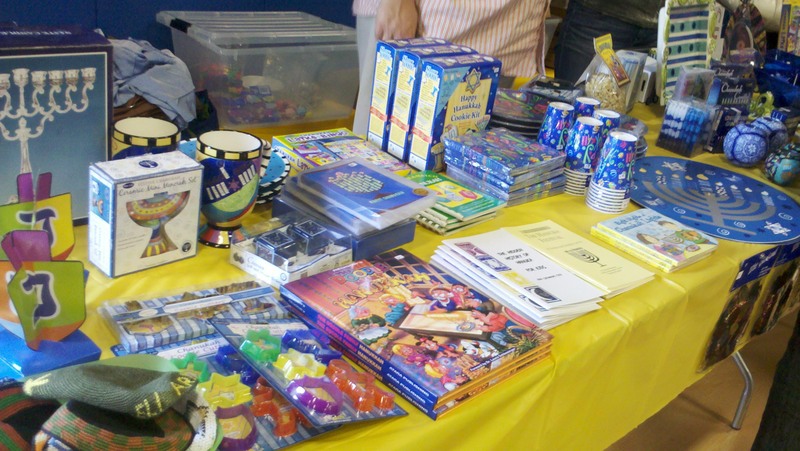 Vendor tables are available to the general public as well as to Sholem members. Items must be in good condition. Table rentals are $40. We ask that you donate 20% of your proceeds after the first $40 to the Sholem Community. Free table if you donate 100% of your sales to Sholem. Tables must be reserved by Saturday, December 5th. To sign up, contact Judy Bershak at 323-810-4430 or judithbershak@yahoo.com. To reserve and pay by check, mail the check, payable to Sholem, to Judy Bershak, 5525 Village Green, Los Angeles, CA 90016. To pay by credit card or PayPal, click on the button below.